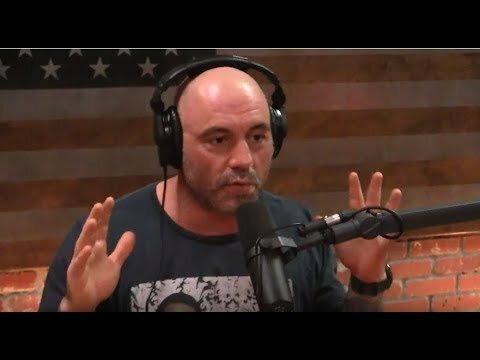 Joe Rogan Inspiration - Create The Life You Want To Live! Joe Rogan Inspiration – Creating The Life You Want To Live! It’s a problem most of us struggle with each and every day. So it’s always good to hear from people who have been there done that. As UFC commentator and comedian Joe Rogan and his guest Dan Carlin. Have an inspiring conversation about creating the life that you actually want to live, on The JRE Experience Podcast Episode 1041. Joe talks about how so many people are working soul-destroying crap jobs. Which at the end of the day leaving them feeling miserable and distraught. But being the positive person that he is, he believes that there is a way out! Both Joe and Dan agree that finding what you are passionate about is the answer. And then, the putting in of the hard work begins. Joe reckons that the act of taking teeny tiny steps every day towards your dreams. Is how eventually all of your work will pay off in ways that you cannot imagine. The guys talk about creating your ideal career and living the life you want to live. To find your passion and work on it. Rogan should know, as when he originally started hs now world-renowned podcast. He was lucky to have 200 people watching his live streams. Today, he has grown the show into one of the top podcasts in the world. Bringing in millions of listeners from all over the globe week in week out. Hard work and dedication baby! But don’t get it twisted, there is so much real life work which you will have to do. Nothing comes easy in this life, as some snake oil salesmen would have you think. So stay focused, stay strong and do what you want to do. You have but one life, live it.